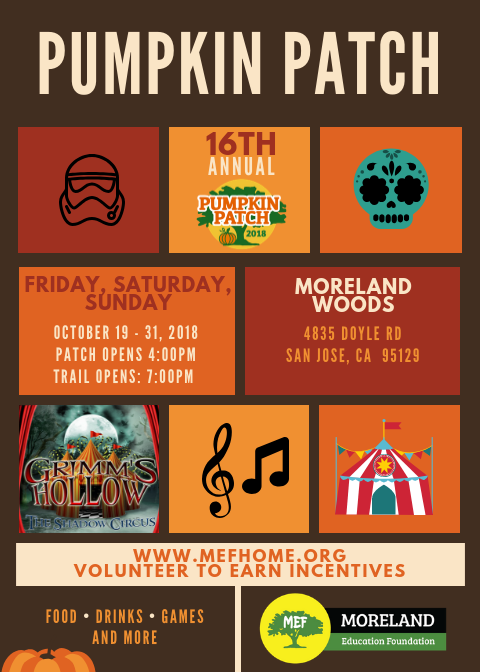 The opening of the 16th Annual MEF Pumpkin Patch is October 19th! MEF is looking for a volunteer to help with a ghostbusters theme on October 21st. We have a lead volunteer, but she's looking for someone that can help get the supplies and prepare.